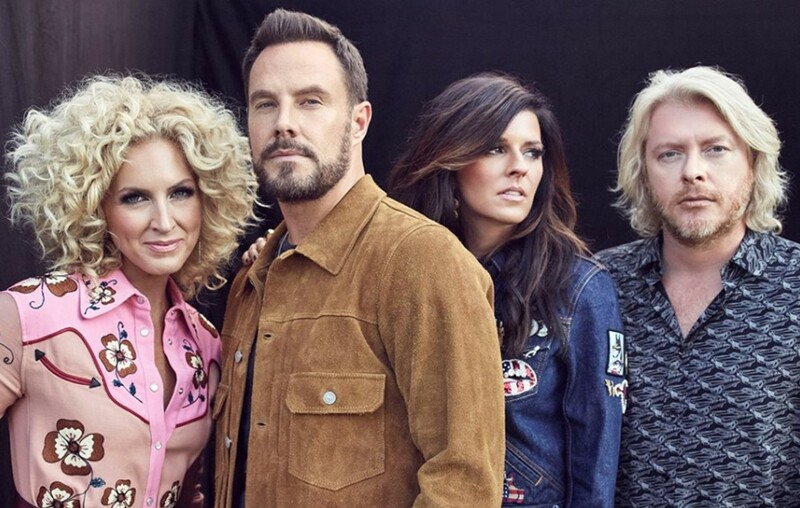 Country music group Little Big Town has won the 'Best Country Duo/Group Performance' Grammy Award for their song "Better Man." More here! Check out the official “Better Man” music video below! Congrats to Little Big Town on their big win! Share this with other country music fans!